​A premium detoxifying Weight Loss Kit. Intense weight loss in less than a month. It’s not magic. You will have to do your part to meet your weight loss goals. But this kit combines three powerful products that could have you slimmer and shopping for new clothes in as little as 30 days. 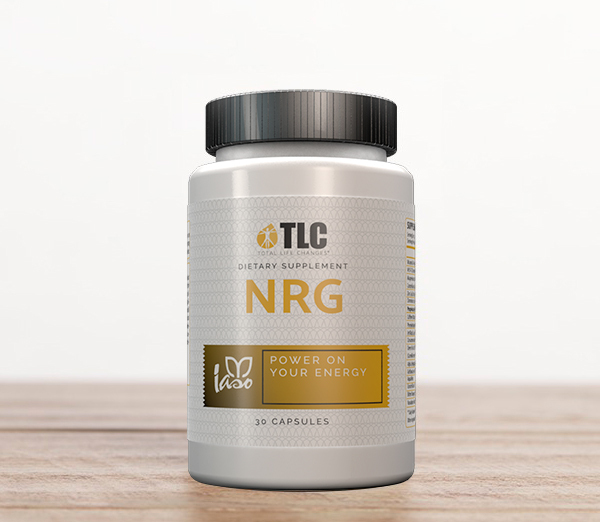 TLC’s most powerful instant gratification products are now available in this Get Fit Kit; designed to burn fat, cleanse your body of toxins and absorb up to 98% of vital minerals and nutrients your body deserves. 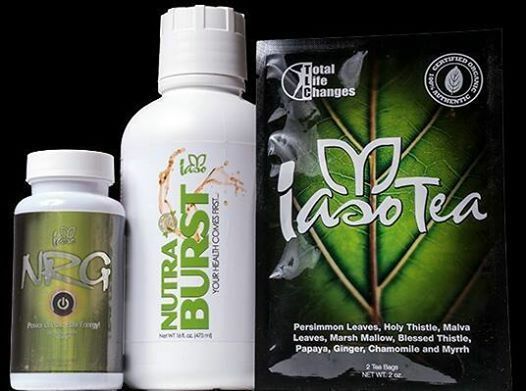 If you are unfamiliar with the Iaso® Tea, Nutra Burst® or Iaso® NRG, please read the product description before you get started on your journey to improved health and wellness. 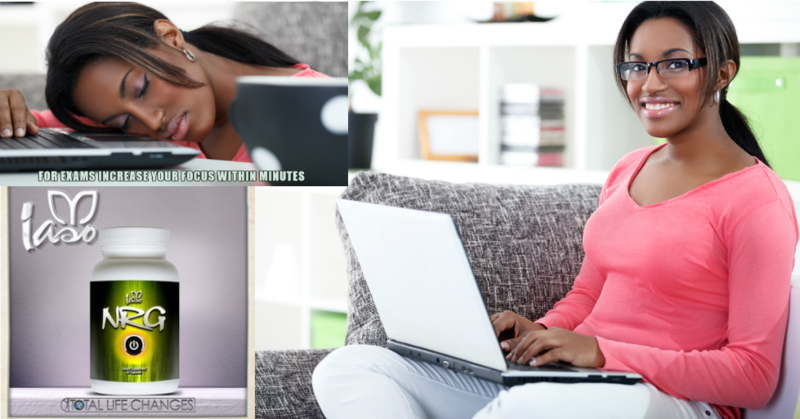 What’s in Iaso® Life Drops and what it can do for you. ​Get ready to burn fat, increase vigor and mental clarity with this specialized blend of Beta-phenylethylamine, natural caffeine, dark cocoa, Advantra Z and many minerals that benefit your body. 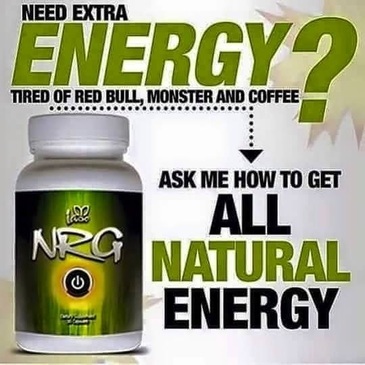 Each capsule can burn up to 200 calories while greatly suppressing your appetite. 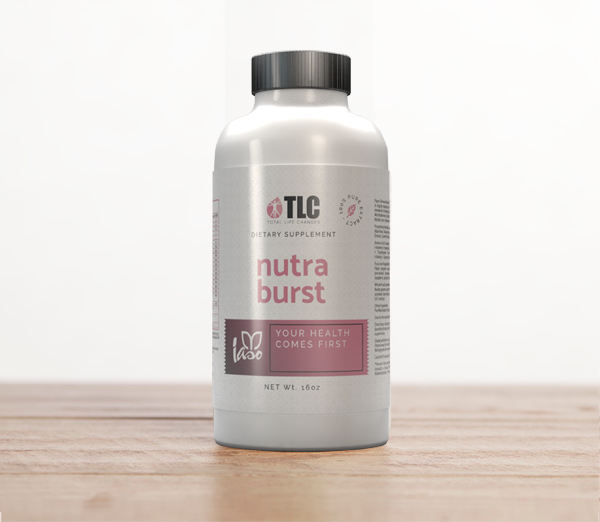 ​Nutra Burst®Nutra Burst®, the first product manufactured for TLC was designed to be a powerful liquid multivitamin safe for the whole family. It has been in production for over fifteen years and still remains a Best Seller. Just one tablespoon a day provides up to 98% absorption of the following: 72 Minerals, 12 Herbs, 19 Amino Acids, 13 Whole Food Greens, 22 Fruits & Vegetable Phytonutrients. 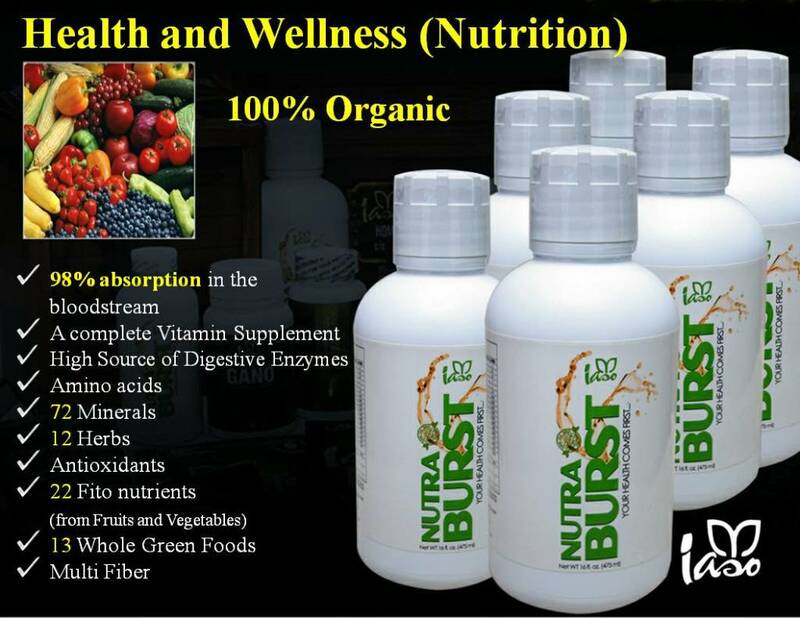 Nutra Burst is much more than a daily vitamin supplement. 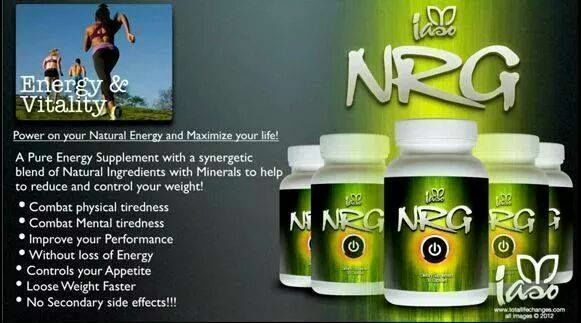 The bonded mineral base works to detoxify your system while supplying essential elements to strengthen your body. 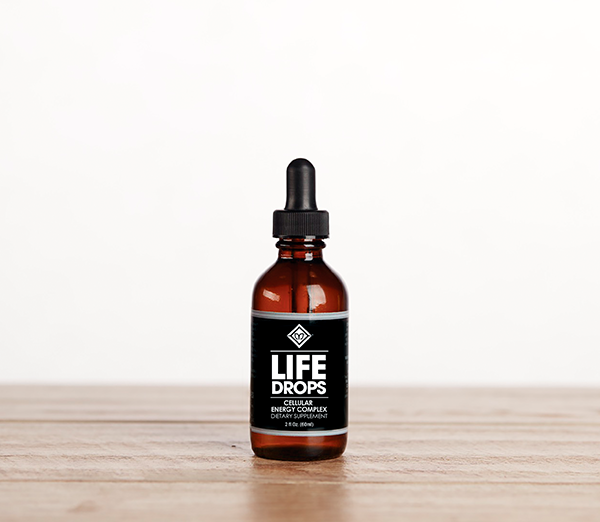 The benefit of a liquid supplement increases the bioavailability of vitamins by six to eight times over traditional tablets. In addition, the liquid formula delivers an active blend of enzymes and nutrients found nowhere else. ​This complex multi-vitamin blend contains 13 elements including Ginseng, Grapeseed Extract, Green Tea Extract and Kelp. The amino acid complex includes the eight essential amino acids as well as the proteinogenic amino acids: L-Argenine, Aspartic Acid, Cystine, Glycine and Glutamic Acid. In addition, Nutra Burst is unmatched in its Phytonutrient Enzymes and Whole Food Greens blends. 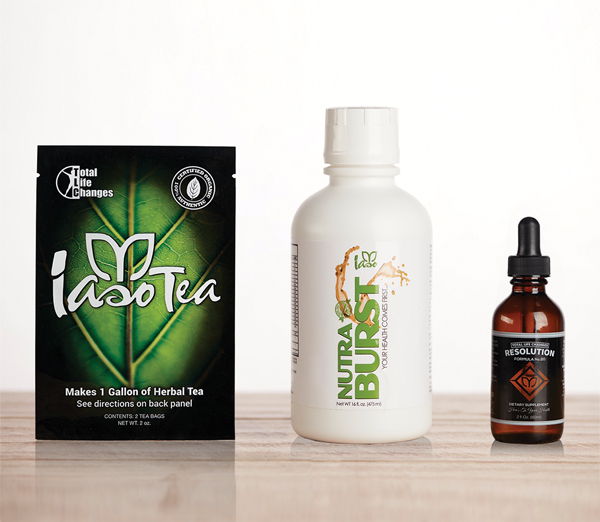 ​Put down the pills and absorb up to 88% more nutrients with Iaso® Nutra Burst. Your health comes first with Nutra Burst®. 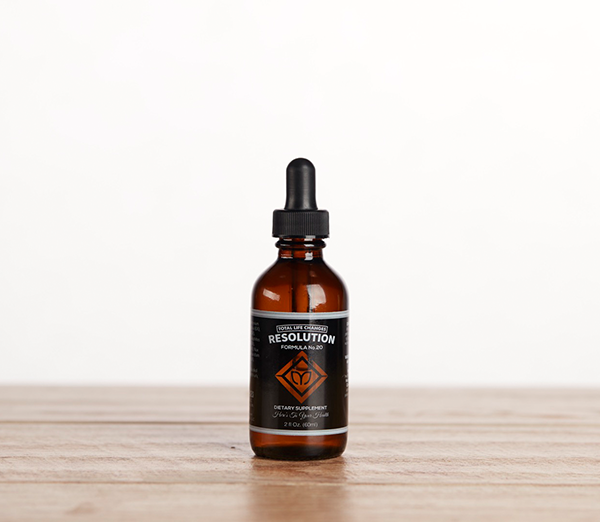 TLC’s exclusive proprietary blend is called Resolution Formula No.20. Extensive testing resulted in one unique fat burning machine giving way to No.20, the final formula for your Resolution to weight loss. The perfect choice for drastic changes in as little as 20 days.